Slots.lv is a comprehensive online casino that focuses on 3D slot machines, but offers much more than that. The casino has a variety of different games to choose from, offers an impressive deposit bonus, and makes it possible for players on mobile devices or computers to get started. It's a notable option because Slots.lv is one of the few options that currently caters to US customers. Specific states like New York and Maryland are excluded, but most of the population can participate in what the casino has to offer. It's a flashy site that's easy to begin using and simple enough to understand. Deposit methods are limited, but the ones available are straightforward and should be available to most people trying to get going. Slots.lv has over 240 different games to choose from. 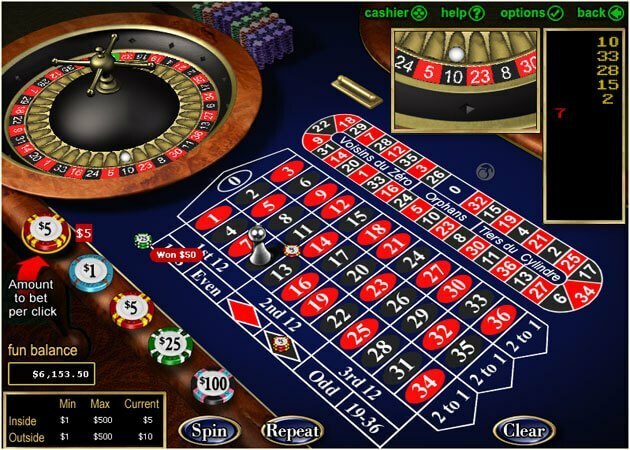 There are games to suit every type of gambler, and most of them are highly polished and enjoyable to play. Games from RTG Gaming and BetSoft are available to customers on the website. This provides a wide assortment of slots, table games and video poker to the players. 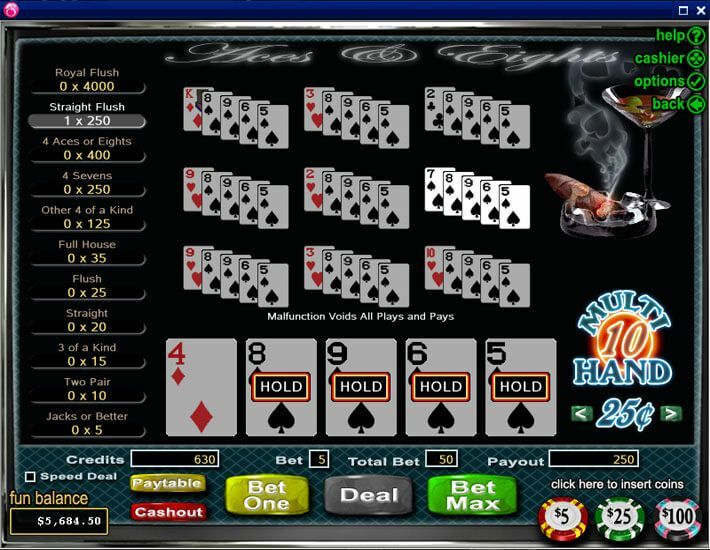 There are also a few specialty games allowing players to experience the thrill of going to a horse race, playing with scratch offs or trying out Keno for the first time. There's such a variety of games available that most players should be able to find something they enjoy, and many will have more than enough options to switch to something else if they desire. Customer Support at Slots.lv can be reached in two different ways. Players have the option of placing a phone call to the organization and talking with a live representative, or sending a message to the company and waiting to hear back through Email. Either option provides fast help and customers can choose the one that they prefer to use. The phone support is available every day of the week, at all hours of the night and day. It's disappointing that no live chat support is offered by Slots.lv, but the online form method is fast enough to work nearly as well, and players shouldn't let the lack of chat support keep them from trying the casino. Slots.lv only relies on quality deposit and withdrawal methods that players can count on. Mastercard, Visa and RapidTransfer are simple payment solutions that are known for being safe and reliable to use. When players use one of these methods they know they are going to be safe and that their financial information is secure. Not just that, but any financial information entered on the Slots.lv website is encrypted for added security and safety. This helps keep your money safe and secure, and keeps it from being no different than storing money in a bank. Slots.lv doesn't rely on just a single software provider and that's why the casino is able to offer a wide variety of games to its players. 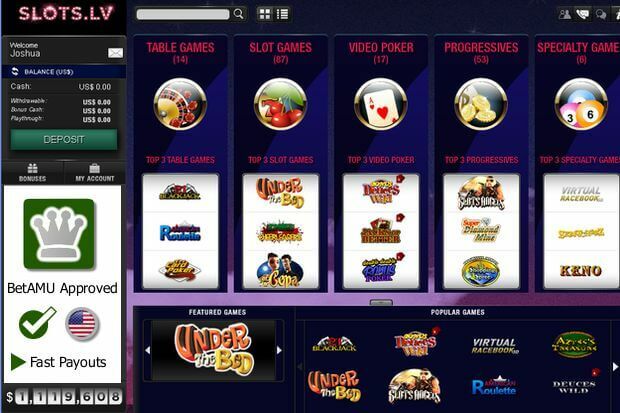 The casino uses RTG gaming, BetSoft and develops some custom games that you won't find anywhere else. 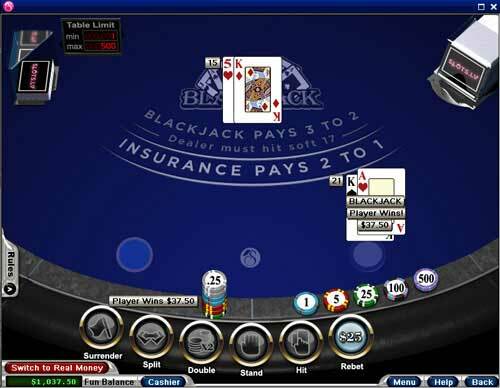 The top software providers it relies on gives the casino games that are highly polished and fun to play. All the custom games developed at Slots.lv help to set it apart from competitors and give the casino something special to offer that nobody else can. Each of the games are optimized to run properly on mobile or desktop platforms. They all look right when played on either one and couldn't be easier to use. That's because they are built on quality software, and are designed by companies that know what they're doing. These games are some of the best in the industry and lead as far as looks are concerned. Playing on Slots.lv using a mobile device is a mixed bag. While the website will work with mobile devices, it's not optimized for them. What that means is that you'll be scrolling and searching for the game that you want to play on your phone or tablet. It's easier to find the game using a tablet than it is a phone. When you decide that you want to play a game using your mobile device, you can do so easily. Simply play it as you would with a full-sized computer, and the game will be sized to fit your screen. No downloads are necessary, and the game can be started right away. It's possible to try games for free using your mobile device, or to play them for money. Players getting started at Slots.lv have the ability to get up to $5,000 in welcome bonuses. The bonuses come from two 200% matches of up to $1,000 and then six 100% matches up to $500 each. The casino doesn't just stop at deposit bonuses though. Mobile players can receive up to a $10 cash bonus when wagering at least $100 in any given week. There is also a loyalty system in place that gives players reward points offering a range of cool cash prizes and wager bonuses, and also provide faster withdrawals and increased withdrawal limits. Slots.lv is open and ready to take on new customers right away. If you're interested in playing, it looks like you'll be able to get started right now, even if you're from the United States! The casino is simple to use and there are enough deposit methods to make getting going little more than a quick formality. >> Join Slots.lv and Get Your Bonus!